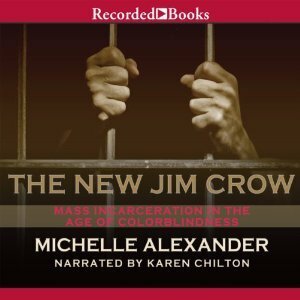 I downloaded the audiobook, The New Jim Crow: Mass Incarceration in the Age of Colorblindness, by Michelle Alexander several months ago on the recommendation of another book lover. 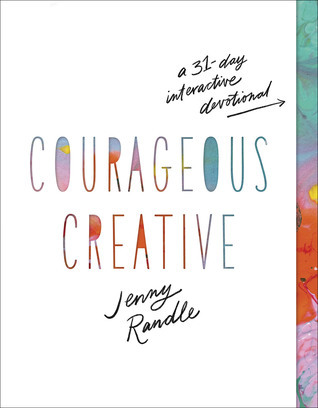 One of my online book clubs chose it for the monthly read-along, so I began listening to the book to and from work during the month of February. There was a lot to digest in this book. The author takes us on a journey from slavery to present day explaining racial relations in the United States and how they have affected the legal system. Alexander presents the data in a very academic manner. I can envision this book being used as a textbook in criminal justice or psychology courses at the collegiate level. For this reason, I wish I would have purchased a physical or electronic copy so I could have highlighted and referenced some of the statistics and data she shared. 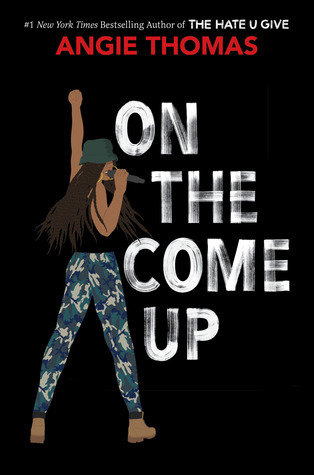 This book was not read by the author, but the narrator did an excellent job engaging the listener with her smooth tone, using inflection at the most appropriate times. Do not be mislead by the title. I think the author intended to be a bit sarcastic. We do not live in a colorblind society, and I don't know that we necessarily should. However, color should not affect justice, and I think that's the point she persuasively makes in this text. I don't know that we will ever get to a place where the U.S. legal system is fair and impartial. Race will play a factor as will financial status. There is too much in this book to unpack in a succinct blog review. If you're interested in learning some hard truths, I would recommend this book. Be fair warned: this is not your light, beach read. Recommendation: This is a hard read (or listen), but it is an important one. I think it is not only important for the disenfranchised but also for the privileged. I think it could start important conversations and become the impetus for the change so vastly needed in our legal system. Anyone who follows my blog writings knows that I participate in many of Proverbs 31 Ministries online Bible studies. The latest study was authored by the organization's president, Lysa TerKeurst. 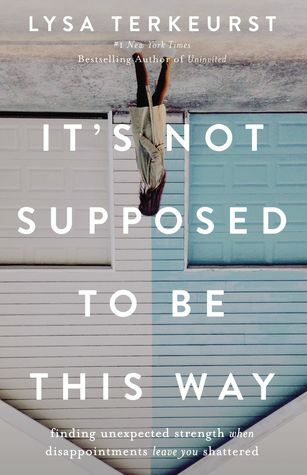 In It's Not Supposed to be This Way: Finding Unexpected Strength When Disappointments Leave you Shattered, TerKeurst shares her most vulnerable side with her readers as she dealt with a myriad of crises. And I say "as she dealt with" because she wrote the book, in real time, while she was in the midst of several major life upsets. Because of this I think this is her most emotional, raw, and real work to date. 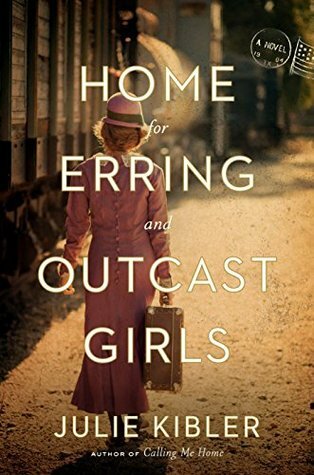 TerKeurst is a talented writer, an amazing survivor, and a strong Christ follower. Because I participated in the online Bible study I reaped the benefits of supplemental study materials. However, the book stands alone, and it effective in its own right. I did enjoy hearing and observing the author through the teaching videos, which is why I don't know why she doesn't narrate the audio version of her books. She has a lovely voice, and hearing her tell her story of transformation in her own words and her own voice is a treat. As always, TerKeurst reminds us that when we are at our weakest moments is when we should lean into God the most - changing our focus from the problem to our Problem Solver. Recommendation: I strongly recommend this book. The perspective, insight, and authenticity make the book a treasure that can be read again and again. 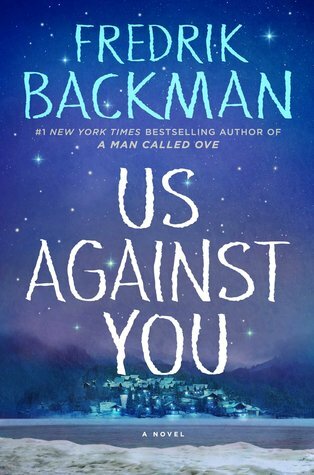 Us Against You is the second book in the series by Fredrik Backman surrounding a small, fictional hockey town in Sweden - Beartown. Beartown is the first book in the series. Us Against You picks up just a few months after the plot of Beartown. The local hockey team is the center of the town, and both the town and hockey team are trying to rebuild after a tragic event that occurred between a hockey player and the team manager's daughter. Us Against You is about this community healing and moving forward from the events of the first book. Us Against You is very similar to Beartown in its themes and style. They are both stories about division, hiding from oneself, and learning how to overcome the obstacle of public shame. As usual, Backman does a lovely job with his writing. 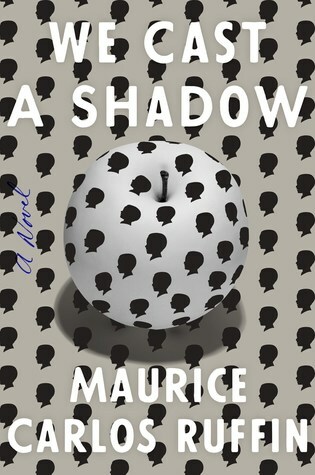 He creates tension and tells a compelling story that propels the reader deep into his narrative. I enjoyed the second book a little more than the first because it rounds out the overall plot, ending on a hopeful note. However, I must admit, I am hoping for a third book set 10 years in the future so I can learn more about how the characters, especially the children, mature as adults. If you couldn't tell, I've become emotionally invested in these characters and their respective stories. This was a quick and enjoyable read. I felt it most necessary to read after completing Beartown. 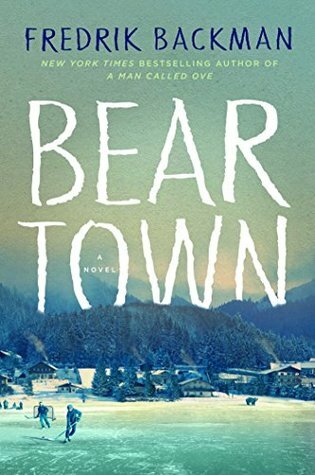 Recommendation: I'd definitely recommend this book to Backman fans, literary fiction readers, and if you've read Beartown you must read Us Against You. 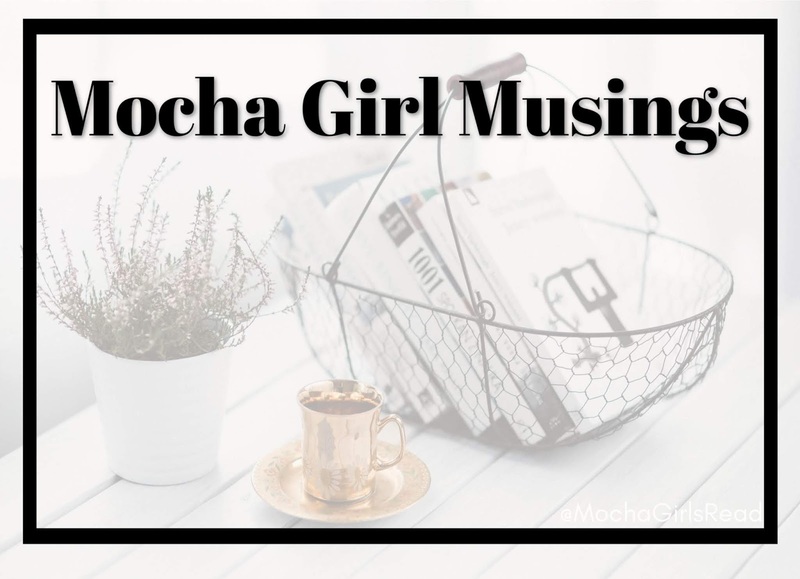 Mocha Girl Musings by Me! 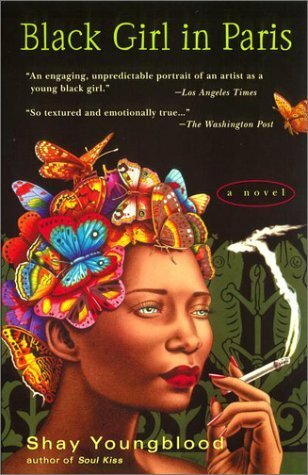 I've been asked to write for a very wonderful, nationwide and online book club, Mocha Girls Read. I will still be reviewing all the books I read here at A Page Before Bedtime. 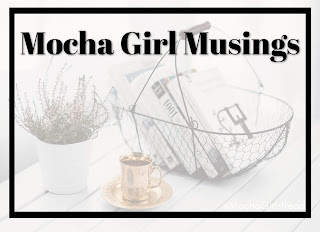 But I'll also be talking about some bookish things over at the Mocha Girls site. Please check out my first post, leave a comment, and maybe buy a book from there! People have been telling me for years that Where'd You Go, Bernadette by Maria Semple is hi-larious. With the upcoming movie, starring Cate Blanchett, to release in March, I thought I'd better get on the ball and read the book before the movie - it's what true bibliophiles do - read then watch. The titular character in this adult fiction book suffers from agoraphobia, so when her 8th grade daughter, Bee, asks for a family trip to Antartica as a reward for her perfect grades Bernadette Fox is filled with anxiety. Bernadette initially moved to Seattle, where the story primarily takes place, so that her husband, Elgin Branch, could take a job with Microsoft. This move came after a traumatic professional experience in California that resulted in Bernadette's current condition and abandoning her career in architecture. Add to that several miscarriages and a rocky pregnancy with Bee, Bernadette understandably has some mental and emotional health issues. She doesn't fit into the Seattle community, and for all intents and purposes, has banished herself to their mansion-sized home (that used to be a school for girls - yes, really!) Her interactions with the busy body/helicopter moms (to whom she refers to as "gnats"), especially antagonist Audrey, who is Bernadette's nemesis, finally push her over the edge and she goes missing. More than half the book is Bee on a quest to find her mother. Recommendation: Where'd You Go, Bernadette is a quick read. It has clearly been enjoyable for many. It is a bestseller, and it's going to be a movie. I'll probably still go see the movie. I just don't think this book was for me. I won't dwell here too long ... on to the next read! In December, I read Jasmine Guillory's latest book - The Proposal with my book club. In January, The Wedding Date, Guillory's debut book was selected by another book club. It didn't make too much of a difference that I read the books out of order. They stand alone but also some of the characters crossover. I enjoyed The Proposal, and because of that I'm giving The Wedding Date 4 stars on social sites. However, my overall rating is 3.5 stars. The Wedding Date and The Proposal are very similar. They both fall in the chick lit genre with a young woman at the center as the protagonist who unexpectedly meets a guy and jumps in to a fast-moving relationship that is halted by some internal struggle. Guillory seems to be developing a bit of a predictable formula with her books. While The Wedding Date seemed a little redundant to me, I do appreciate the fact that the author attempts to tackle some important issues like race, body image, and the criminal justice system in a fun and light read. That certainly takes skill! This was another fun read. I can see the growth and progression of the author's craft from book 1 to 2, even though I read them in reverse. I look forward to seeing where her next adventure takes me. 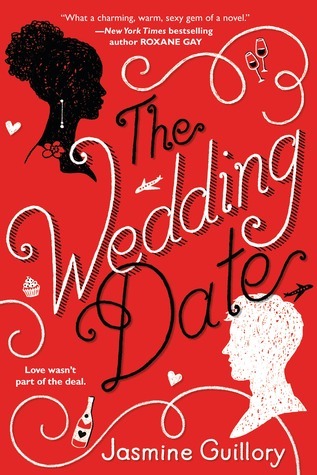 Recommendation: With Valentine's Day and Galentine's Day quickly approaching, pick up a copy of The Wedding Date. It will be a fun and quick read over a cold winter weekend.